I love flapjacks and the process of making them! 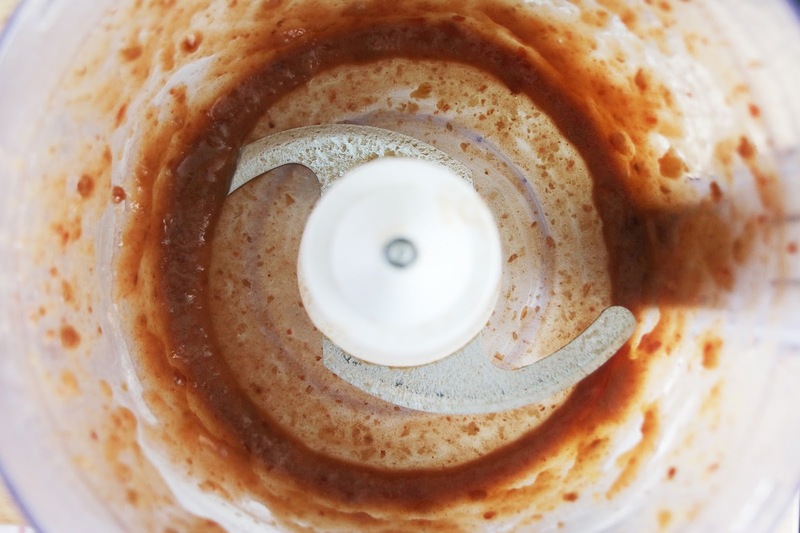 I wanted to make a breakfast/snack which contains natural occurring sugars. 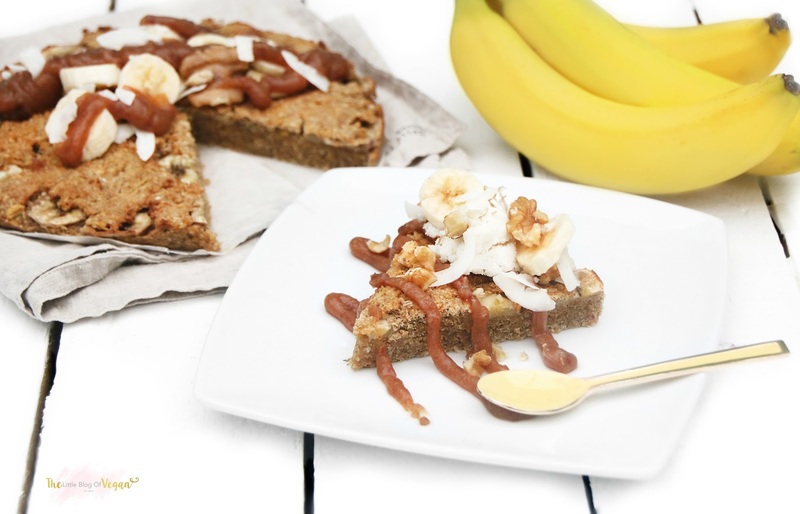 Banoffee came to mind and i decided to make some banana flapjacks with a healthy, date caramel syrup and coconut butter. 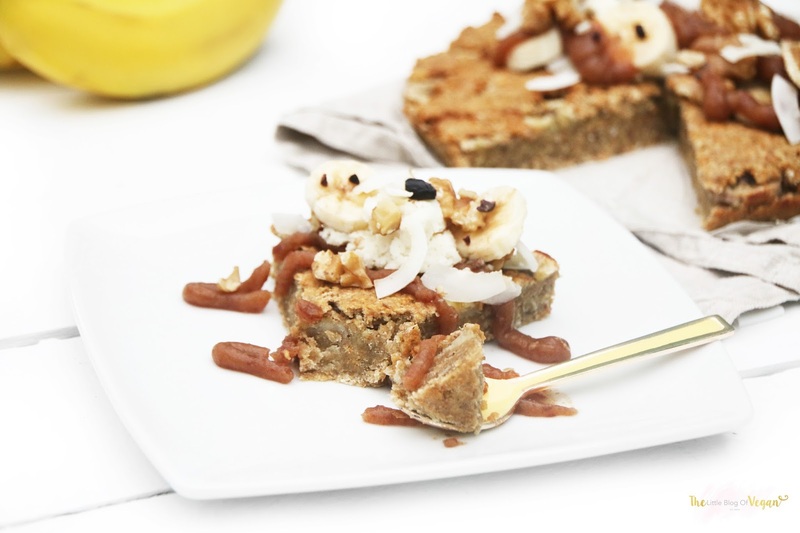 The Flapjack acts as the pie, the caramel is of course the caramel and the coconut butter acts as the cream! 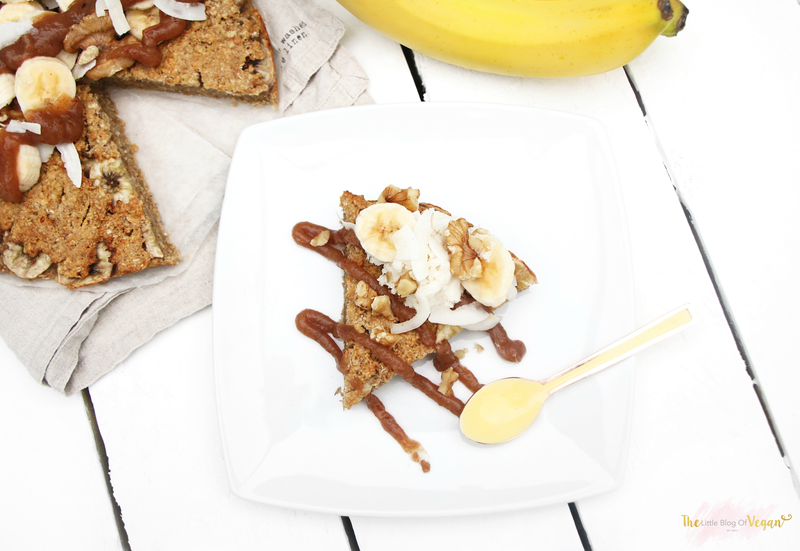 This recipe is guilt-free and if you like Banoffee...its a must bake! 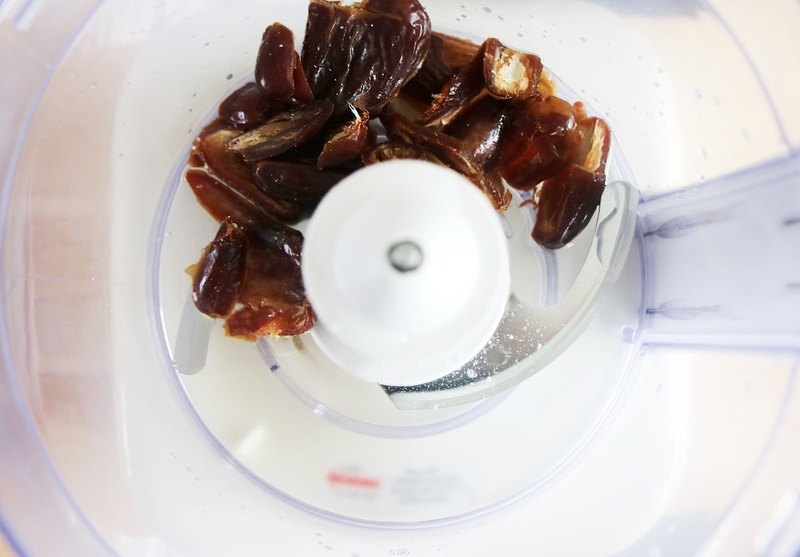 Step 1- De-stone the dates and place them into a blender/food processor along with the vanilla extract, salt and water. This will take around 5-10 minutes on high speed. Step 1- Pre-heat the oven to 170 degrees. 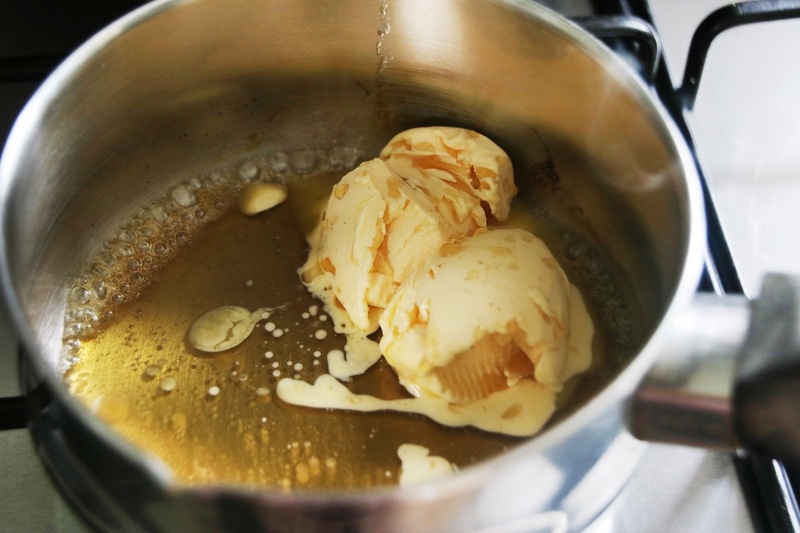 Step 2- Place the butter/margarine and maple syrup into a saucepan and allow to melt. 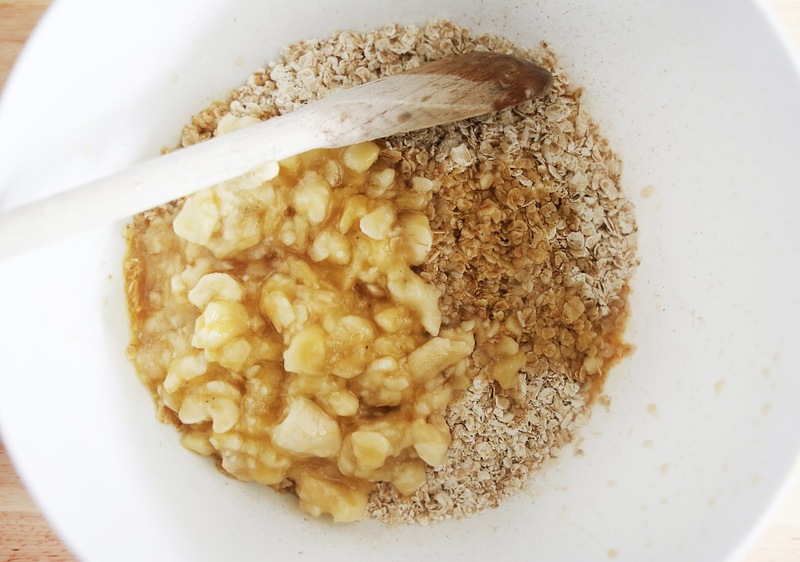 Step 3- Add oats, desiccated coconut, mashed bananas and melted butter & maple syrup into a mixing bowl and mix until combined. Step 4- Line a baking tin/cake tin with grease proof paper. Step 5- Place 1/2 the flapjack mixture into the pan and press down until flat, making sure to get right into the edges. 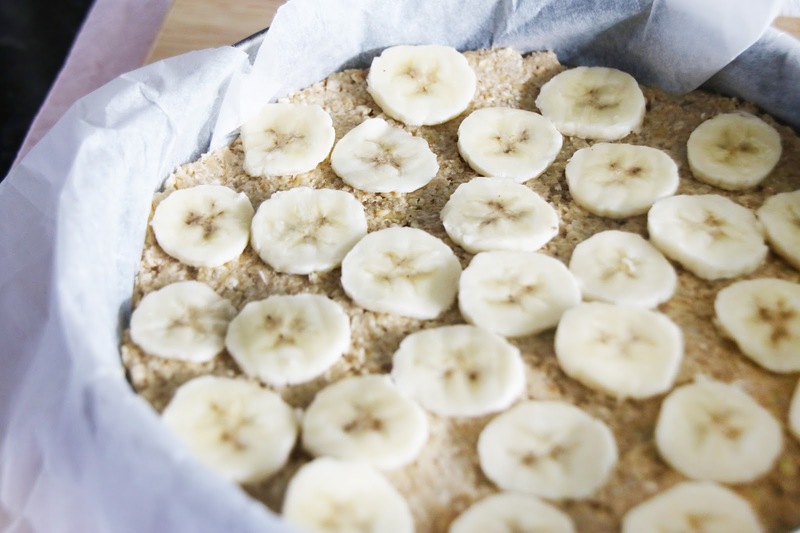 Step 6- Chop up a banana and place the slices on the flapjack, then cover with the remaining mixture. Step 7- Pop the flapjack into the middle of the oven. Step 8- Carefully lift the flapjack out of the pan and place onto a cooling rack. Step 1- Place desiccated coconut and soya milk into a high speed blender/food processor and whiz up until butter like. 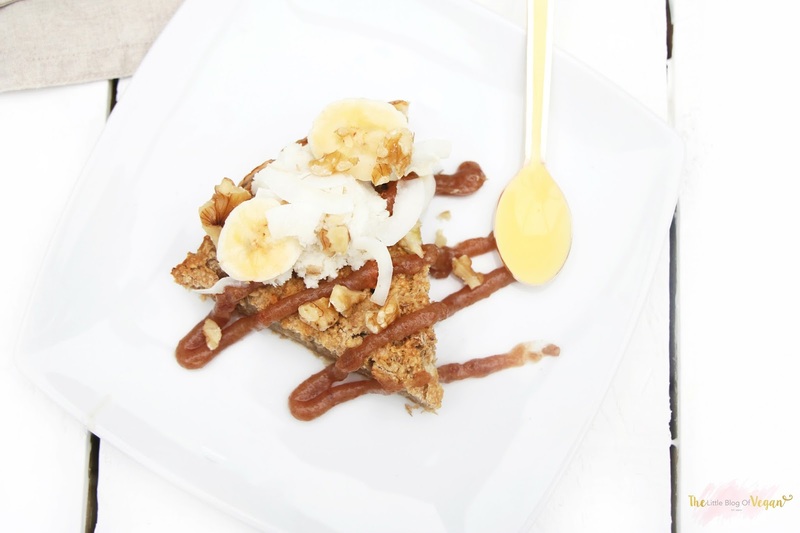 Serve with a drizzle of caramel date sauce, coconut cream/butter, walnuts for extra crunch, desiccated coconut, coconut curls and cacao nibs!